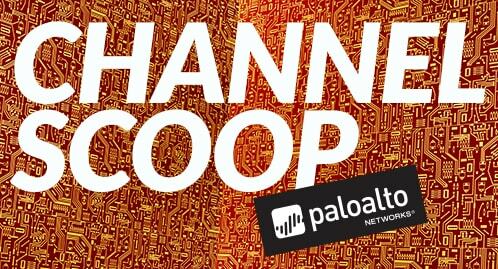 Check out all of the top Palo Alto Networks news from the past week right here. Unit 42 found the Digital Quartermaster scenario demonstrated in various attacks against the Mongolian Government. Researchers from Unit 42 also identified AceDeceiver, the first iOS trojan exploiting Apple DRM design flaws that can infect any iOS device. More from RSA Conference 2016: Sean Duca, Palo Alto Networks Regional CSO for Asia Pacific, discussed his key takeaways from the conference. We highlighted University of Southampton in this month’s customer spotlight. Check it out to learn how the University gained visibility and control over content and users to heighten security, and increase throughput to improve network responsiveness and enable new services. Palo Alto Networks released an open-sourced Python client library for interacting with our AutoFocus API. Stephen Perciballi explained the power of Palo Alto Networks Threat Prevention across the cyberattack lifecycle. 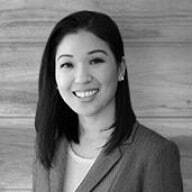 We now offer custom March Madness App-IDs to help your employees find that balance between work and pleasure. Register today for Ignite Conference 2016! 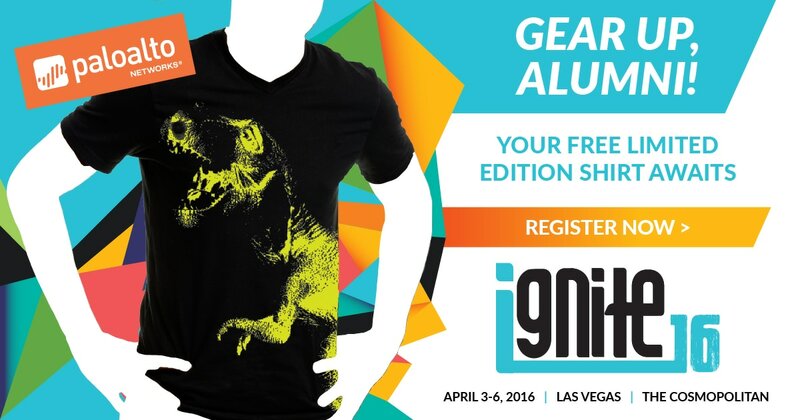 And if you’re an Ignite Conference alumni, you’ll get a free t-shirt when you register. Be sure to register now while supplies last.